An alarming world-first study into the cognitive abilities of young people in detention in Australia has found evidence of severe neurodevelopmental impairment in almost every child assessed. Researchers from the Telethon Kids Institute assessed 99 children aged 10 to 17 incarcerated at the Banksia Hill Detention Centre in Western Australia. The findings uncovered an unprecedented prevalence of Fetal Alcohol Spectrum Disorder (FASD) and severe neurodevelopmental impairment. An alarming study into the cognitive abilities of young people in detention in Australia has found severe neurodevelopmental impairment in almost every child assessed. Most of the impairment had been left undiagnosed despite multiple contacts with government agencies and sentencing in court, leading the experts to call for improvements in the way health, education, justice, child protection and other systems took care of young people who presented with school difficulties, mental health issues or behavioural problems. The study, led by Professor Carol Bower and Clinical Associate Professor Raewyn Mutch, will be published in the British Medical Journal Open on Wednesday. It found WA had the highest known prevalence of FASD in a custodial setting in the world. Professor Bower said the researchers "sincerely hoped" their findings would change how young people in detention were treated. "Of the 99 young people who completed full assessments we found 36 of them – more than one in three – had FASD," Professor Bower said. "Of this 36, only two had been previously diagnosed." They also found 89 per cent of sentenced youth had at least one severe neurodevelopmental impairment, whether they had FASD or not. Two thirds had at least three domains of severe impairment, while 23 per cent had five or more domains impaired. These domains included executive function, not being able to relate cause and effect, memory, attention and cognition problems. A quarter were found to have an intellectual disability, with an IQ of 70 or less. Experts say proper assessments of young people entering the court or justice system must be made Photo: Supplied. "These findings, which document an unprecedented prevalence of FASD and severe neurodevelopmental impairment, highlight the vulnerability of young people within the justice system and their significant need for improved diagnosis to identify their strengths and difficulties, and to guide and improve their rehabilitation," Professor Bower said. "We recommend that young people be fully assessed on entry into the juvenile justice system and preferably much, much sooner, at their first encounter with the law or before, so their vulnerabilities are recognised, and specific and appropriate interventions and care plans can be put in place." Professor Mutch, a paediatrician, said many of the children had been written off by society as simply "naughty children". "If you have difficulty with understanding language, you have difficulty with understanding instruction," she said. "If you have difficulty with holding attention, if you have difficulty with remembering what you were told in the room next door and carrying that instruction through to the room that you are currently in, then it's likely that your behaviour won't be complying with ... what is the safest choice. "Of course it will have negative consequences. Depending on which environment you are in, that negative consequence will have a repercussion. Maybe a punitive repercussion." Proper diagnosis on the first interaction with the justice system was essential and would have a big impact on how the young person was treated in detention. It would mean guards may understand some behaviour came from an "underlying organic brain injury". "That it's not wilful. It's a behaviour by accident of how your brain works, not by your wilful choice," Professor Mutch said. 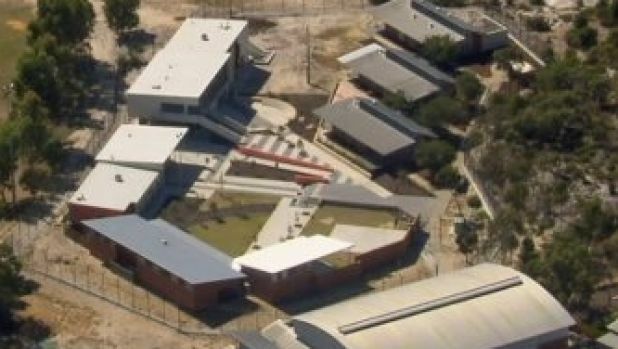 WA Commissioner for Children and Young People Colin Pettit, who has previously called for better rehabilitation of children at Banksia Hill Detention Centre, said he was alarmed by the findings. "This is important research that adds to the growing evidence that we are not adequately managing our vulnerable young people who come into contact with the justice system," he said. "I am alarmed that the majority of the young people in Banksia Hill diagnosed with FASD or other neuro-disability through this study had not previously been diagnosed. "We need to better support these young people with early intervention, family support and appropriate services to help them before they reach the justice system." He reiterated his previous calls for immediate action to address the lack of coordination between government agencies and use of justice diversion programs. "As a community we lament the over-representation of Aboriginal young people in our youth justice system and wonder why we are not making progress, but the lower rates of diversion is an example of why this occurs," he said. "We simply must get better at developing and coordinating programs that support vulnerable children and young people who are coming to the attention of police, which are focused on prevention, diversion and rehabilitation." Professor Mutch said proper assessments of young people entering the court or justice system must be made. "What needs to follow is increased funding to make sure that that's easily accessible and equally accessible to all young people and not simply as a result of participating in a study," she said. Ideally neurodevelopmental issues should be identified during early education years. "Some of these young people were profoundly impaired, yet for many this was the first time they had received a comprehensive assessment to examine their strengths and difficulties, despite attending school and, in many cases, despite their prior engagement with child protection services and the justice system," Professor Mutch said. "These are missed opportunities for earlier diagnosis and intervention, which may have prevented or mitigated their involvement with justice services – and more importantly may have permitted alternative community care with targeted health and educational interventions and rehabilitation." She said the longer someone's impairment was left unrecognised the more frequently they would experience negative repercussions. "They experience more often punitive responses to their behaviours rather than reflective responses based on the fact that you understand they have an underlying brain impairment," Professor Mutch said. "Those recurrent punitive responses in and of themselves build up negative effects in these young people." WA Corrective Services Minister Fran Logan said the government had an "extremely complex and challenging" task on its hands to address the issue. 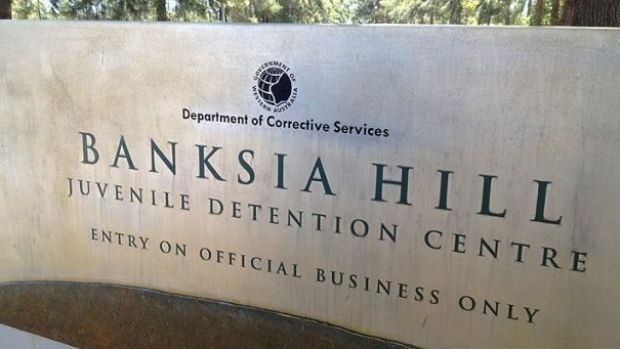 "Banskia Hill Detention Centre has incarcerated people with some of the most complex and difficult needs in WA," he said. "Staff have been aware of the symptoms of these neurological impairments, but they did not know specifically what was causing these issues. "The challenge now is to adapt the approach to the management of these highly complex young people in detention." The Minister said his department had a new model of care in development, taking into account the research findings. "Three pilot programs are already under way that look at targeted behavioural support planning, transitional planning and referral processes and the delivery of cultural programs by Indigenous elders," he said. 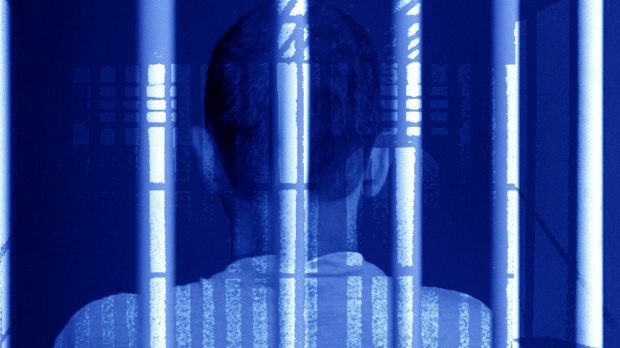 "Detainees already receive individualised care programs from a multi-disciplinary team but now youth custodial officers will be given training to help them better recognise, understand and respond to young people with suspected neurodevelopmental impairments." The findings would provide staff at the youth detention centre with better tools to help them manage individuals with significant needs. Several other initiatives involving various government departments were being developed or going through Cabinet. 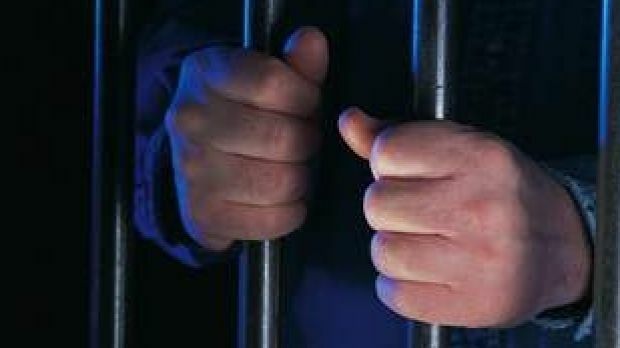 A WA Department of Justice spokesman said a team consisting of psychologists, mental health nurses, psychiatrists, education officers, Aboriginal welfare officers, case management co-ordinators and the custodial team would work together to assess detainees. The new model would include specialised staff training to ensure targeted support and services were provided. "The Department recognises that full neurodevelopmental assessments of young people who are considered to be at risk of FASD at the earliest possible point is an important step forward," he said. "It's our hope that young people will have a comprehensive assessment on entry to the youth justice system," Professor Bower said. "We are also developing training materials for corrective services staff in order to manage the various neuro-developmental impairments we found in this study."